Coaches and team administrators the state meets in February have opened, listed below are the links to each page as well as the closing days. If you have duplicates to report or any questions regarding entry please contact rkellert@milesplit.com. 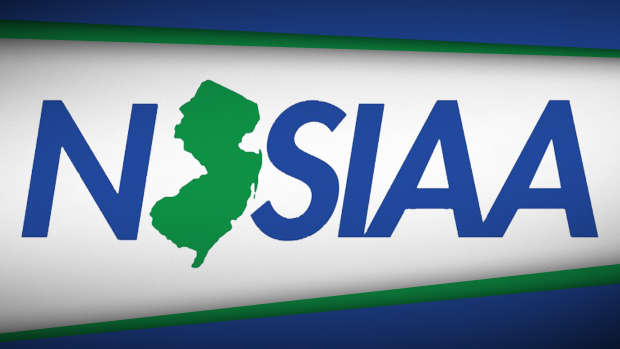 If you have questions on the regulations or meet format please contact Bill Bruno at bbruno@njsiaa.org. Please note that the 200 and 4x800 meter Showcase events will accept entries from anyone in the state, the fastest 24 entries on the Meet of Champions meet page by the deadline of February 13th at noon will be accepted. These close at noon on Friday January 27th. These close at noon on Friday February 3rd. These close at noon on Tuesday February 14th, only Non-Public teams should be entering this page. Anyone in the state can enter the showcase events, the top 24 fastest entries by February 13th at noon will be accepted to the meet. Entries close February 13th at noon. The 200 meter will only accept F.A.T. times. Click here for a more in-depth checklist. This also assumes you have sent in your proper paperwork and entry fees to the NJSIAA. 1 Create a free MileSplit profile if you haven't already. 2 Claim your team, preferably with a school email and providing information confirming you are the coach. *If you claimed your team last time just log in and you are set! 4 Once the roster is clean go to the correct meet page and enter each event. *DO NOT ENTER SEEDS. Your seeds will auto update when meet management periodically refreshes each meet page's seeds. 5 Make sure everything is set before the deadlines listed above and on the meet page entry systems.